Want To Work For MileSplit? We Are Looking For Photographers & Video Contributors In Louisiana! MileSplit is looking for a regular photographers and video contributors in the state of Louisiana to help with our coverage of meets in the state. This would be a paid position by event which you would be responsible for getting complete photo or race video coverage of the top cross country and track meets within the state along with interviews of top athletes and coaches. 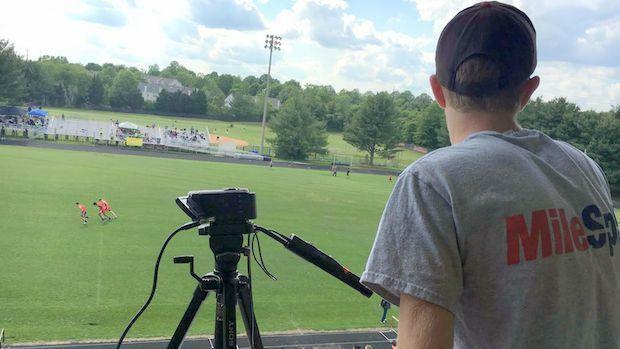 The contributor would be responsible for editing and uploading the photos or video content to MileSplit.com. If interested in this contributor position, please contact Brandon Miles at brandon.miles@flosports.tv for more details.